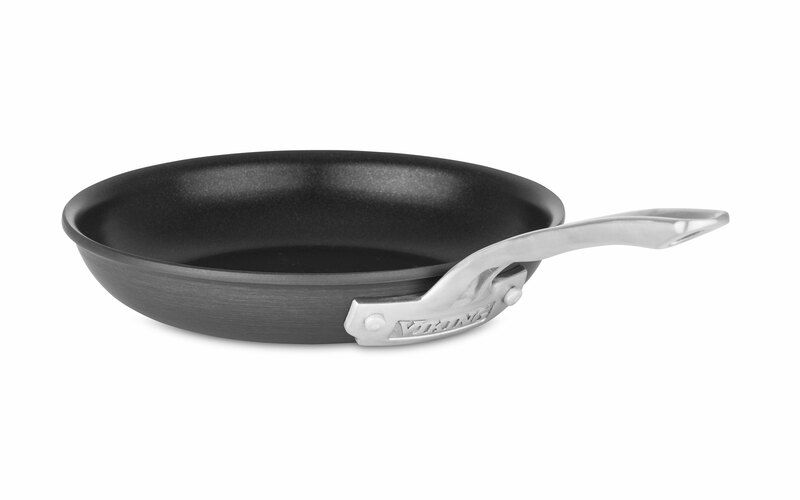 The Viking Hard Anodized Nonstick Skillet is perfect for preparing eggs and omelets as well as searing steaks, sauteing vegetables or browning potatoes and more. 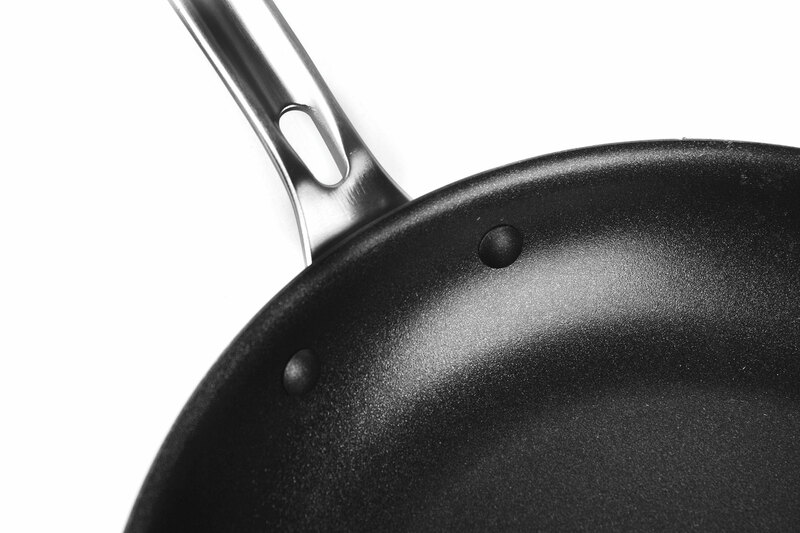 Experience even heat and exceptional release with Viking Hard Anodized Nonstick Cookware. 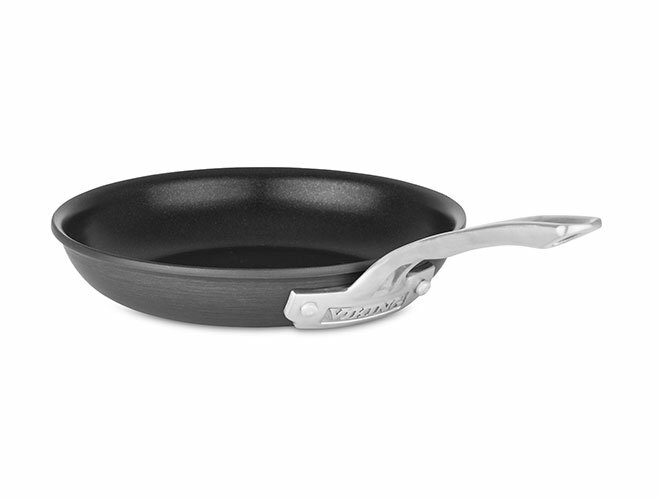 Constructed with heavy gauge anodized aluminum for durability and even heat distribution throughout the sides and bottom of the pan, Viking Hard Anodized Cookware features a magnetic stainless steel base making it exceptionally stable and compatible with all cooktops including induction. Accepted worldwide as one of the most conductive metals for cooking, the aluminum is strengthened through the anodizing process until it is twice as hard as stainless steel. 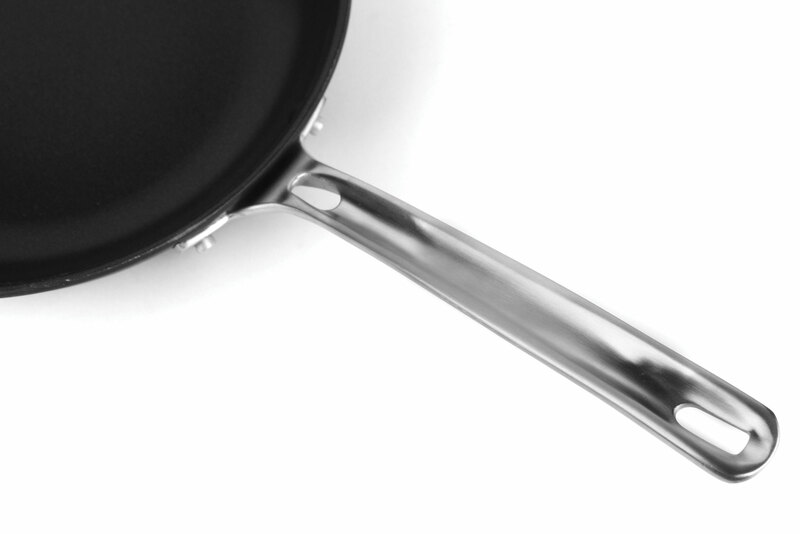 Featuring PFOA-free nonstick, coated with three layers of durable nonstick coating to ensure maximum release and longevity, even when using metal utensils. The multi-layer coating improves release and protection even if the top layer is scratched over time. 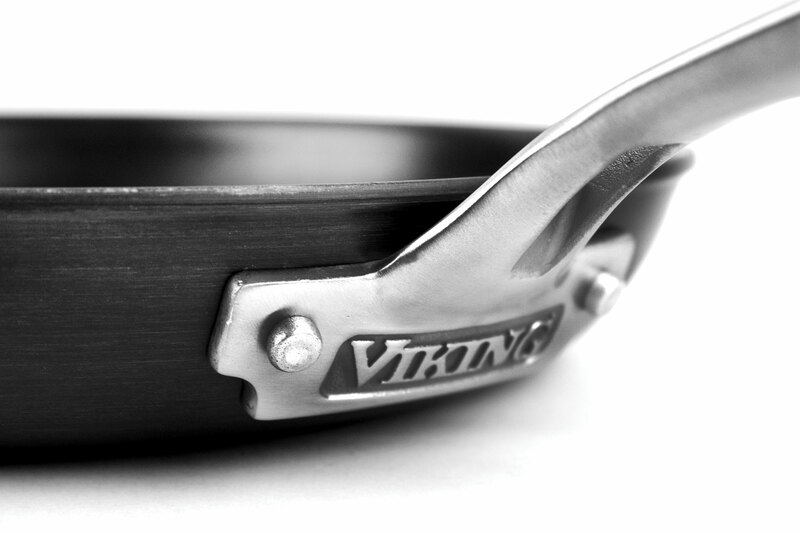 Designed with ergonomics in mind, Viking signature handles are hand crafted from cast stainless steel and riveted to the pan for a lifetime of durability. 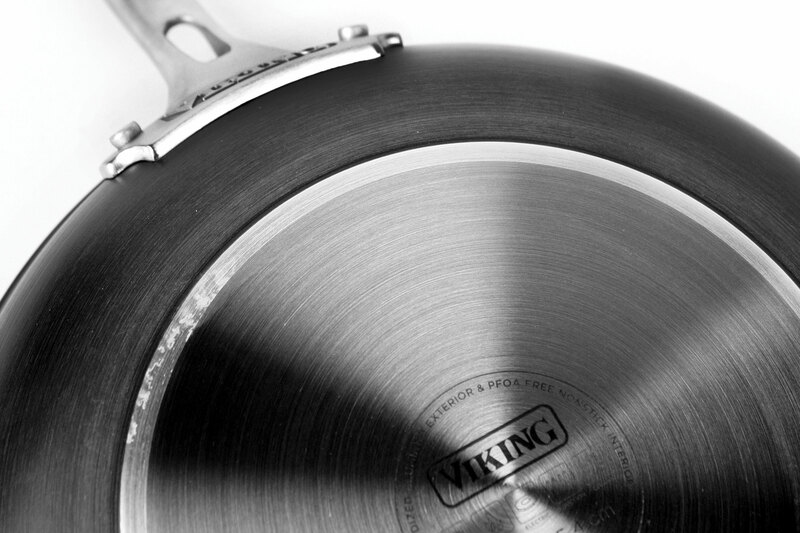 Viking Hard Anodized Nonstick cookware is dishwasher safe and backed by a limited lifetime warranty.